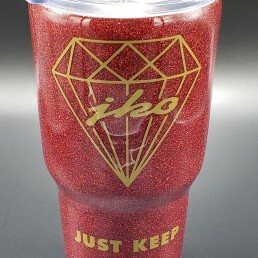 Introducing new to our collection the JKO Diamond Tumbler. 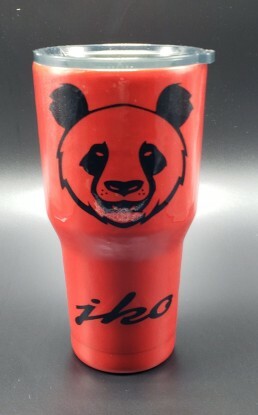 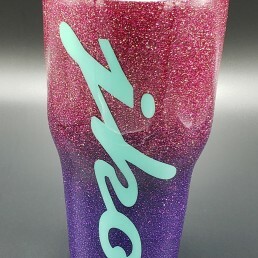 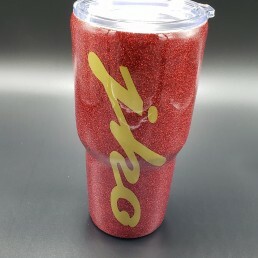 Our tumbler are custom made, perfect for keeping your drinks hot or cold for hour. 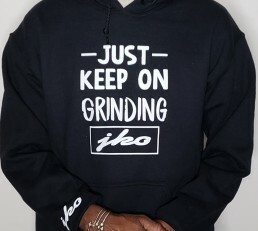 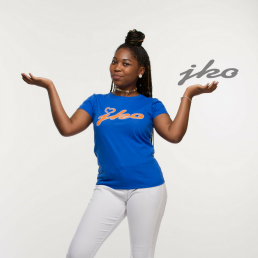 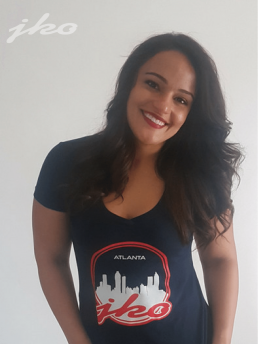 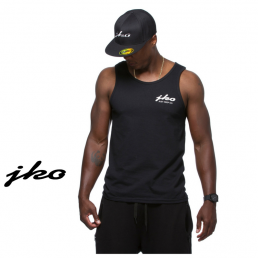 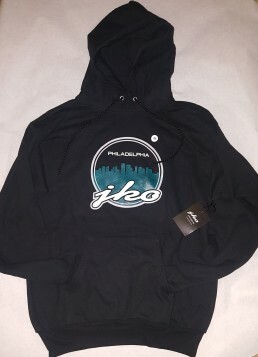 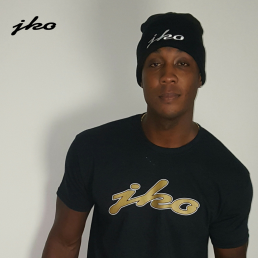 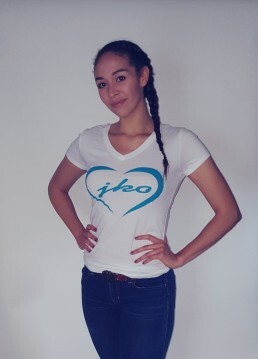 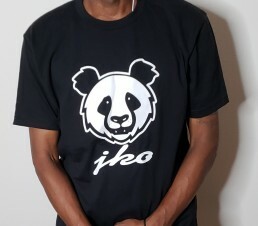 Available in various colors and are great match to go with your JKO t-shirt. 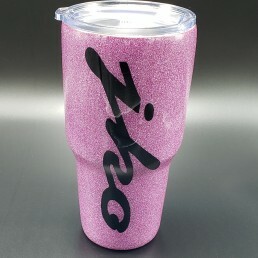 Whether at work or at the beach, this tumbler will turns heads guaranteed. 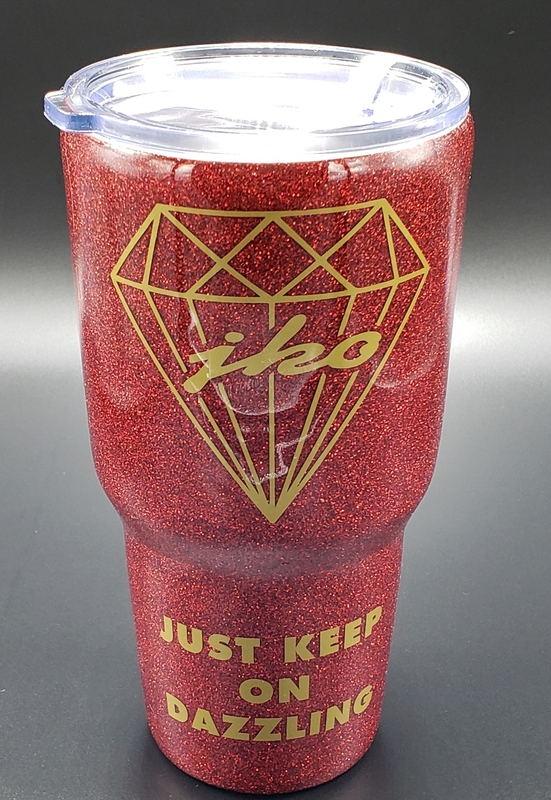 JKO Tumblers are available in a 30 oz cup. 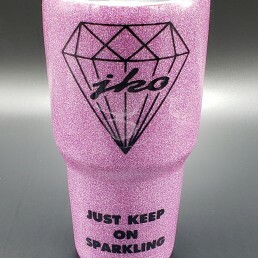 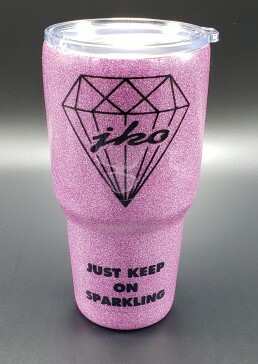 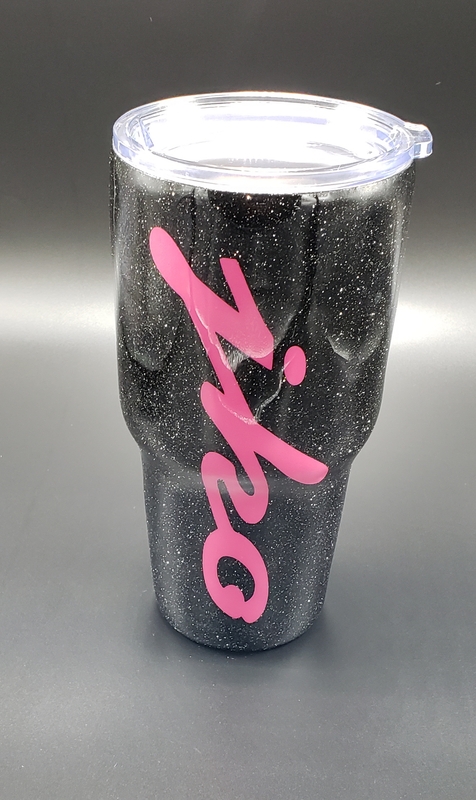 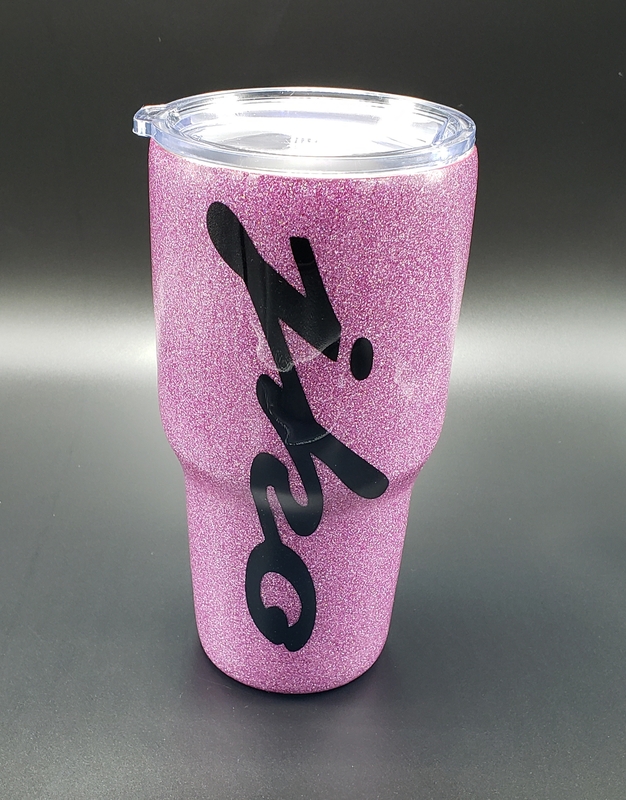 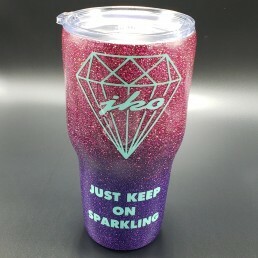 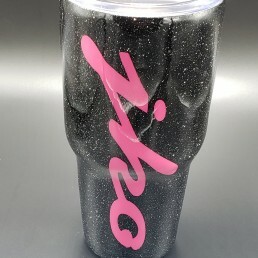 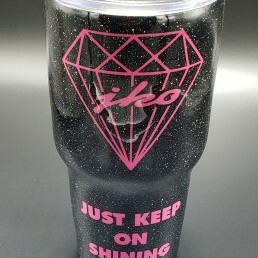 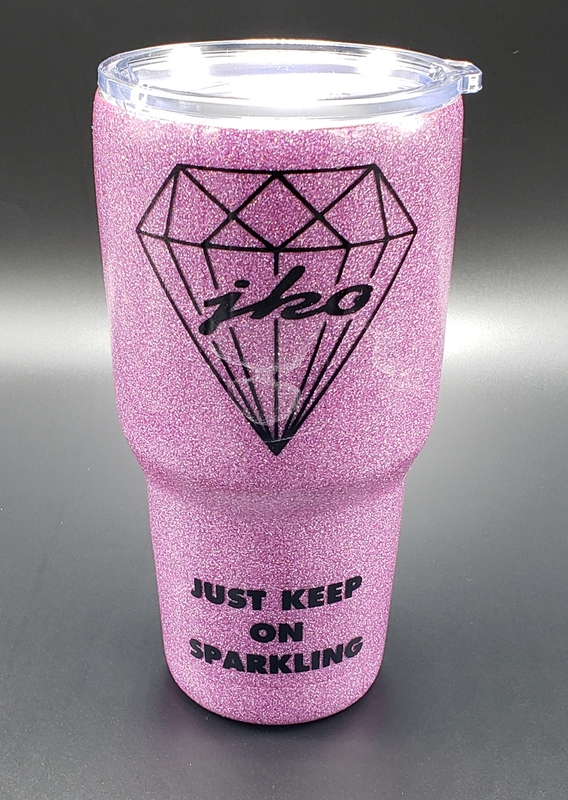 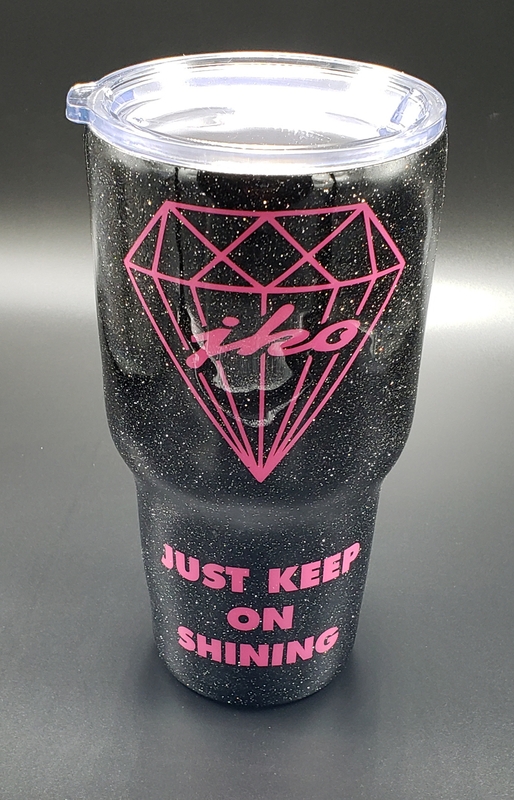 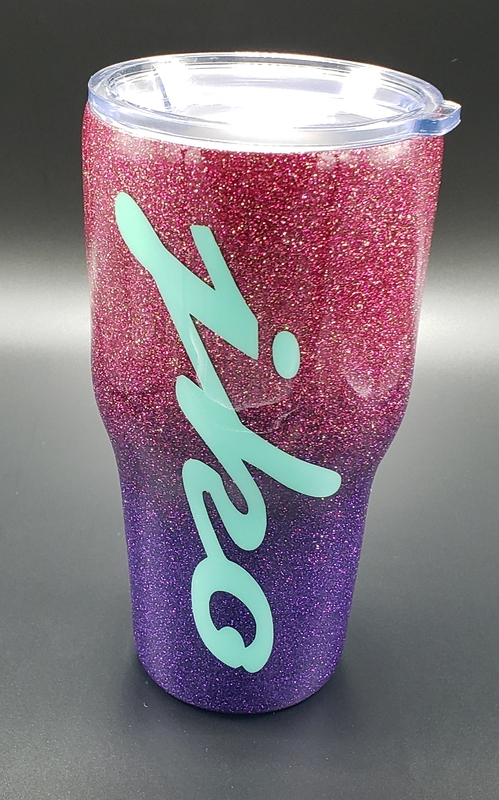 Order your JKO tumbler today!